A Great offer for all the Photography and Video Graphy Enthusiasts, Photron Stedy 450 Camera Tripod at amazing 67% Discount available in Amazon Lightning Deals. 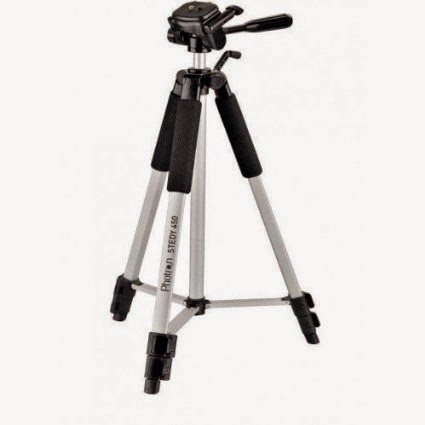 MRP of the Photon Stedy 450 Tripod is 1500 Rs. But, here you are getting the most cheapest deals in Tripods for your Camera in just 489 Rs.